Look around you and you’ll see that American-built pickup trucks have a firm hold over the Canadian market, and light-duty mid-size trims in particular are quickly rising again in their popularity for many. It’s obvious as to why, seeing as how these models form the perfect mix of high technology, serious muscle and great control in a package that won’t break the budget or cost you large amounts for gas. 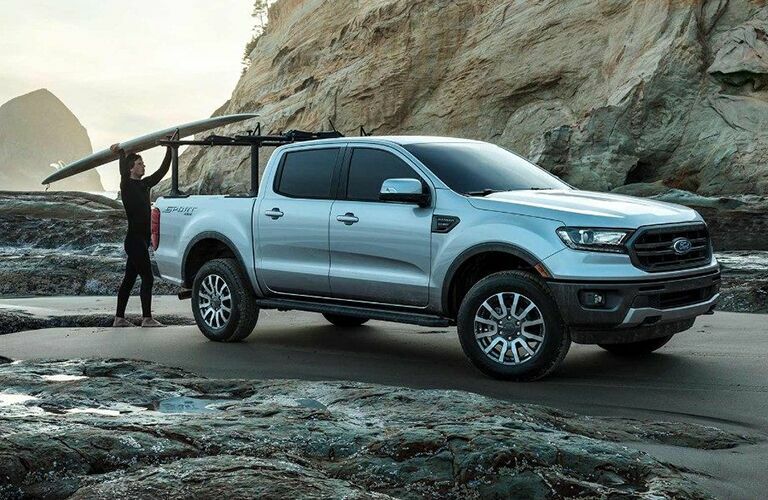 The 2019 Ford Ranger has just announced its return to the Canadian truck market, and it’s ready to step in the ring against all challengers, including old foes like the 2019 Chevrolet Colorado. 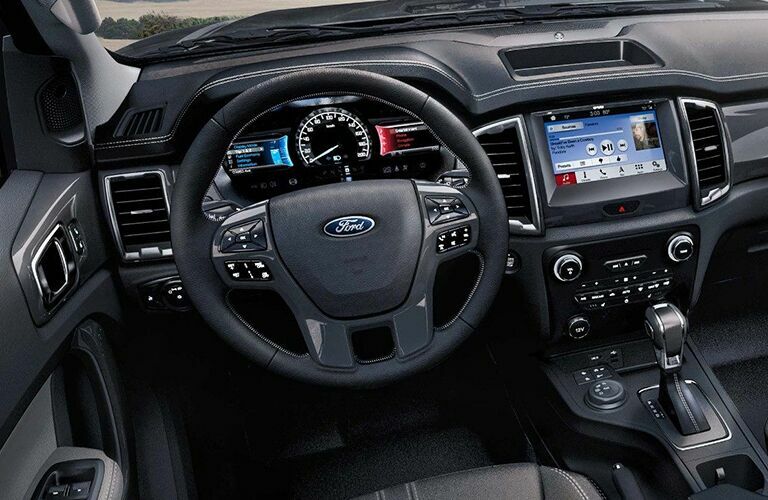 It’s our main goal at Sherwood Ford to provide you with as much information as you need to help you make an informed, educated decision about which models best fit your needs. Come join us today as we show you all that the 2019 Ranger and 2019 Colorado bring to the table in order to reignite this classic rivalry! Those looking for greater tech innovation inside their mid-size pickup might be drawn to the 2019 Colorado, whose built-in 4G LTE Wi-Fi hotspot allows passengers to connect their compatible devices for fast internet streaming. However, for a more comprehensive and high-performing driving experience, there’s no denying that the 2019 Ranger holds an unrelenting upper hand. 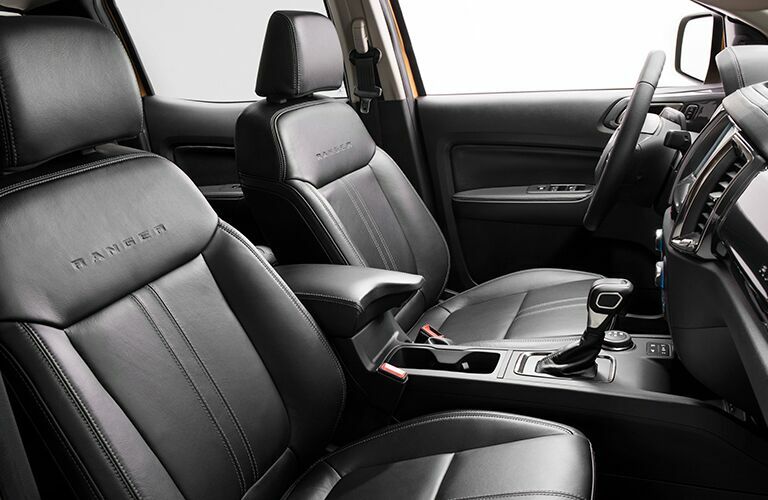 Not only does it feature a class-exclusive 10-speed automatic transmission, complete with a Terrain Management System™, but you’ll also be in line for Adaptive Cruise Control at the same time. This will help you be able to keep safe and secure no matter what traffic patterns and ebbs and flows might have to say. All in all, the choice is clear - once released, the 2019 Ranger is ready to stake its claim to the top of the Canadian mid-size pickup throne. 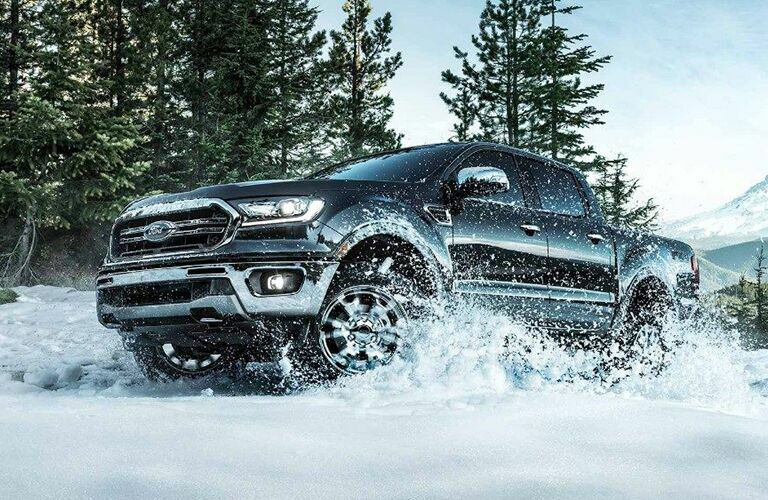 Ahead of the 2019 Ranger’s arrival here at Sherwood Ford, we know that you’ll have some further questions about what else it’s set to feature. If so, we encourage and invite you to give our sales team a call; we’re happy to help you with any information about the model that you’d like to gather!